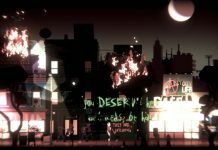 When I first played Headliner: NoviNews I really enjoyed it. It was complicated, but in a great way – forcing you to juggle what news you release to the public, seeing how the information you choose changes the world around you. At the same time, you’re working on relationships and trying to be a good a person. It’s a lot to handle, but it’s a great rush. 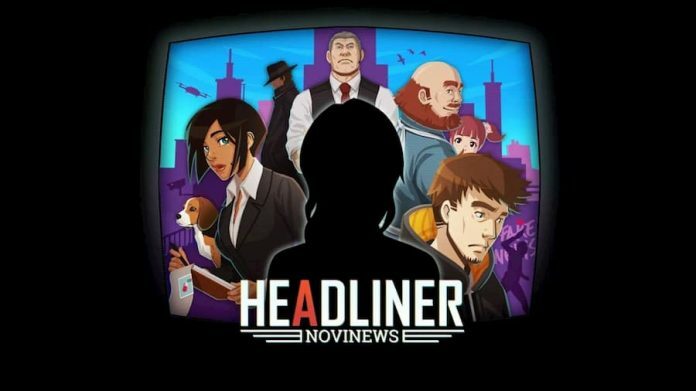 Now, Headliner: NoviNews has received a huge (free!) 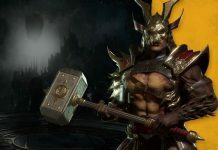 update with new content and quality of life improvements. One of the biggest addition is a brand new character: a police woman that you talk to almost every day. 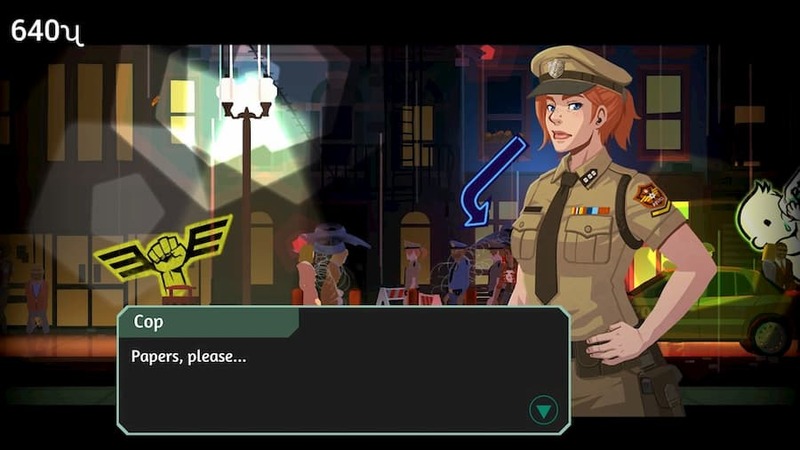 This woman has replaced the station cop players will recognise from the first playthrough. There’s also a new murder mystery side-plot that goes along with the lovely police woman. 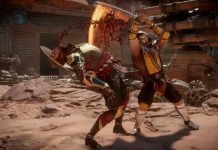 Finally, there are new articles that will show up on secondary playthroughs. On the technical side, minor bugs have been fixed Headliner has received some changes to little details – new posters, graffiti, drones and more have been added to make the world more fluid and feel real. I’m really happy with the changes and definitely plan to play through a few more times to try in take in how much has changed. Now’s a great time to pick up Headliner: NoviNews with its improvements and new content. There’s also said to be an upcoming price increase, only slightly, to reflect the additions. Grab Headliner: NoviNews now on Steam for £10.99/$13.99.